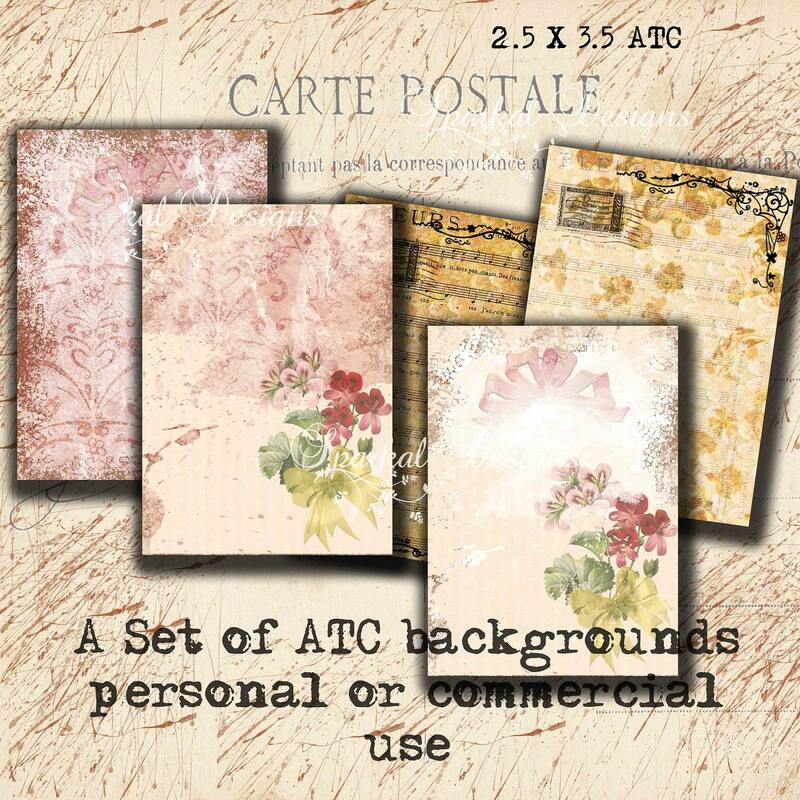 ATC Tags Cards are 2.5 x 3.5 inches. 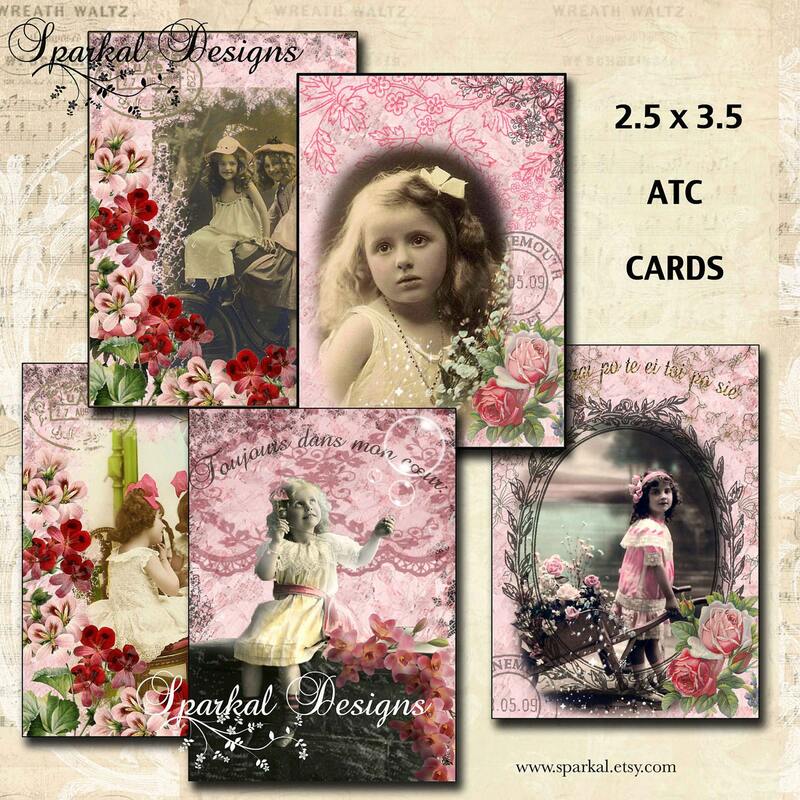 Printable ATC Tags Cards are 3.5 x 2.5 inches. 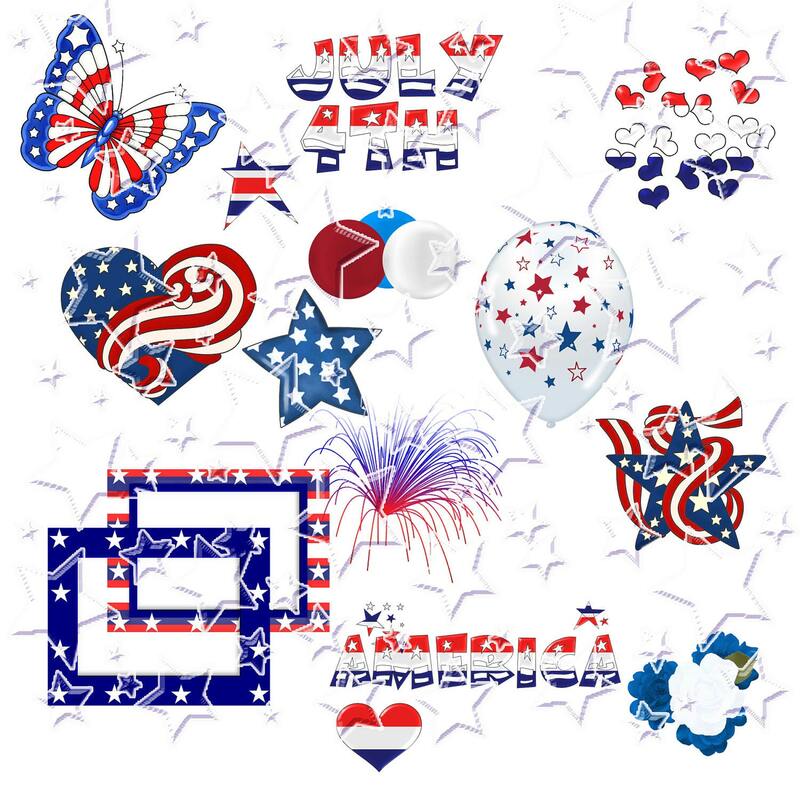 For Commercial or Personal Use ~ My Shop is Buy 3 Get 1 FREE ~SALE Digital Scrapbooking 4th of July Clip Art: This is a pack of 21 Digital Clip Art Elements in PNG format. 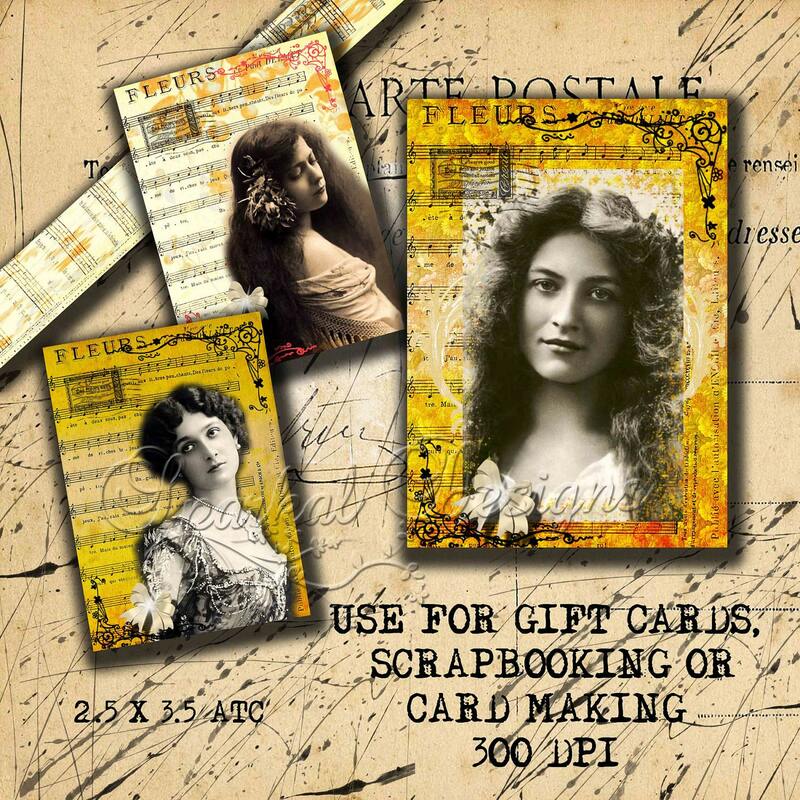 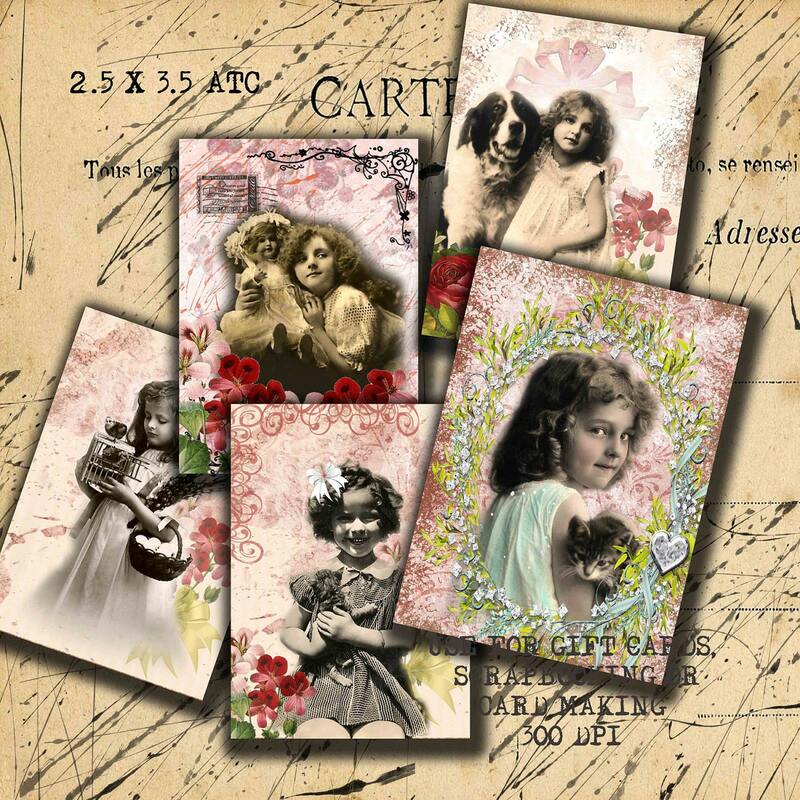 Use in digital Scrapbooking, card making, stationary ~ the possibilities are endless ! 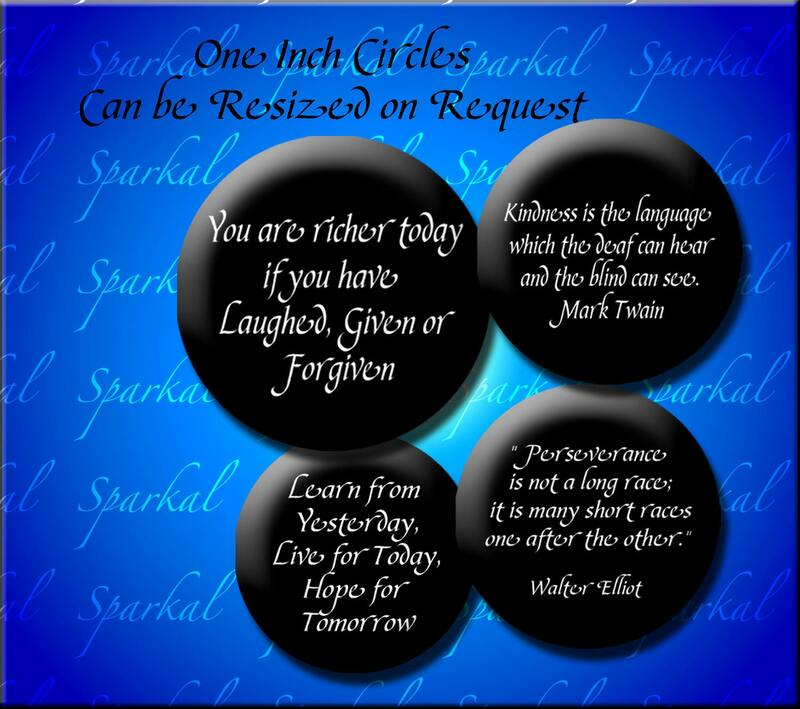 Sent to your email in resizable PNG format. 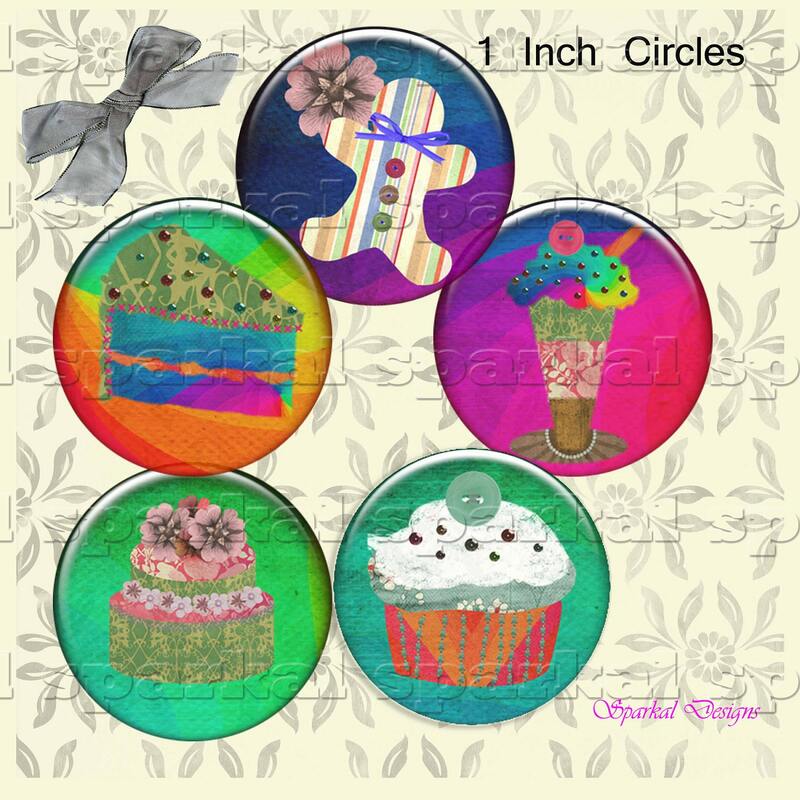 Old Fashioned Cupcakes Digital Collage Sheet. 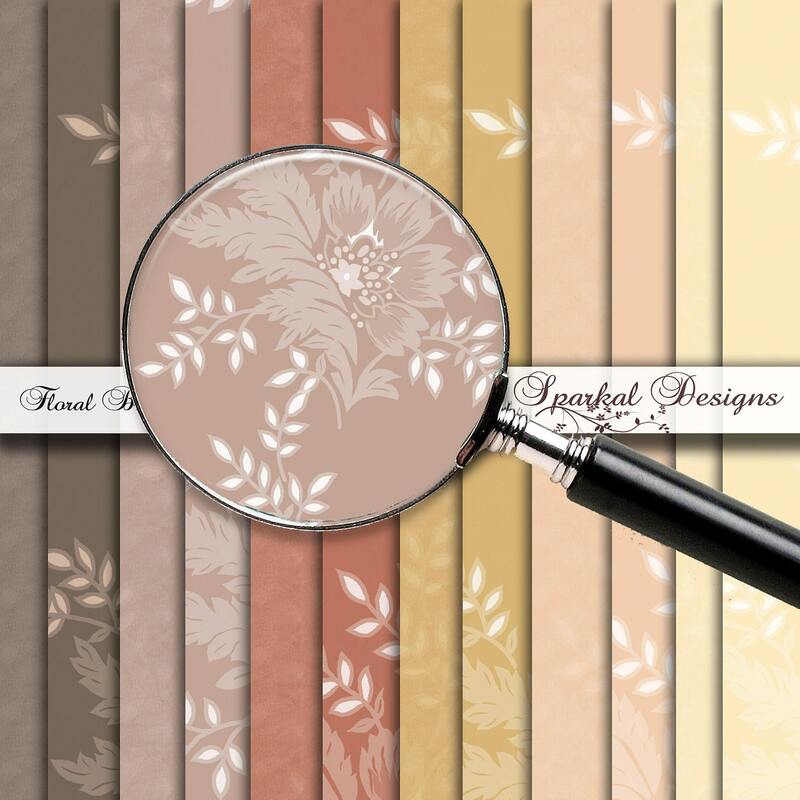 Parchment 12x12 Paper background included in Set. 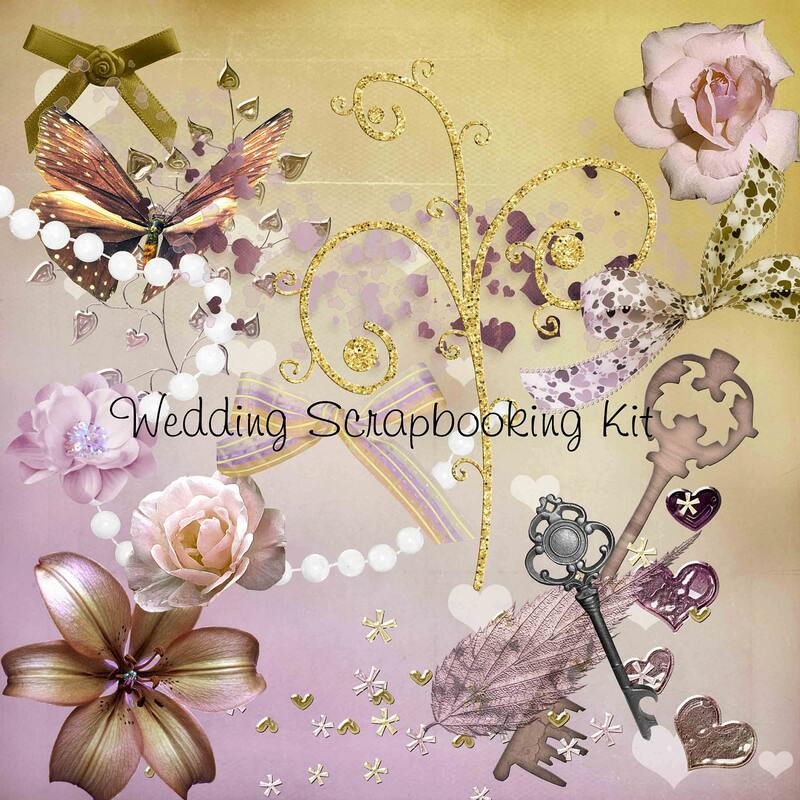 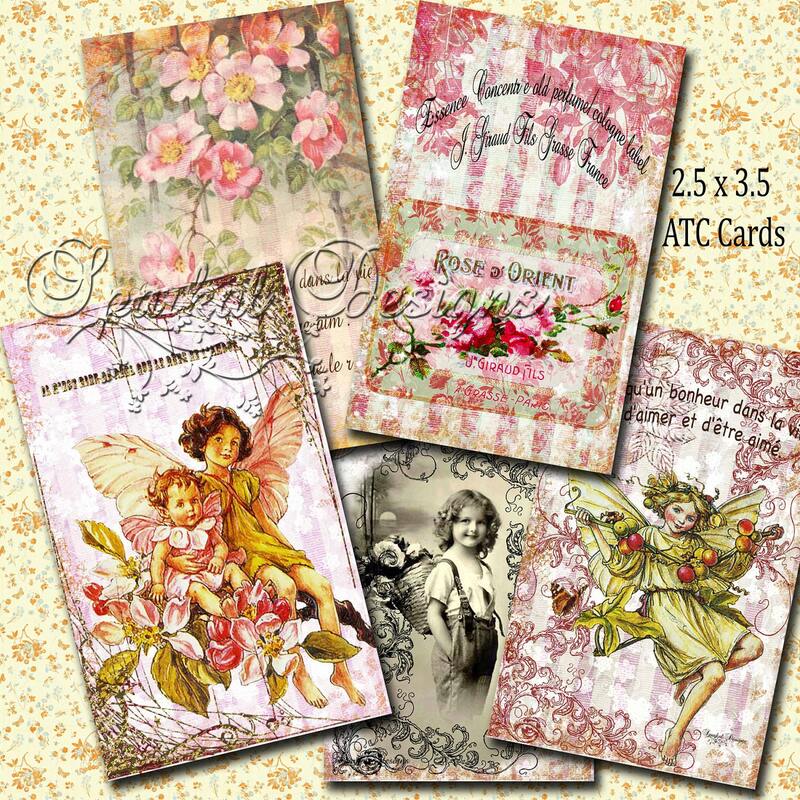 These make amazing scrapbook pages or use as backgrounds in your altered art work. 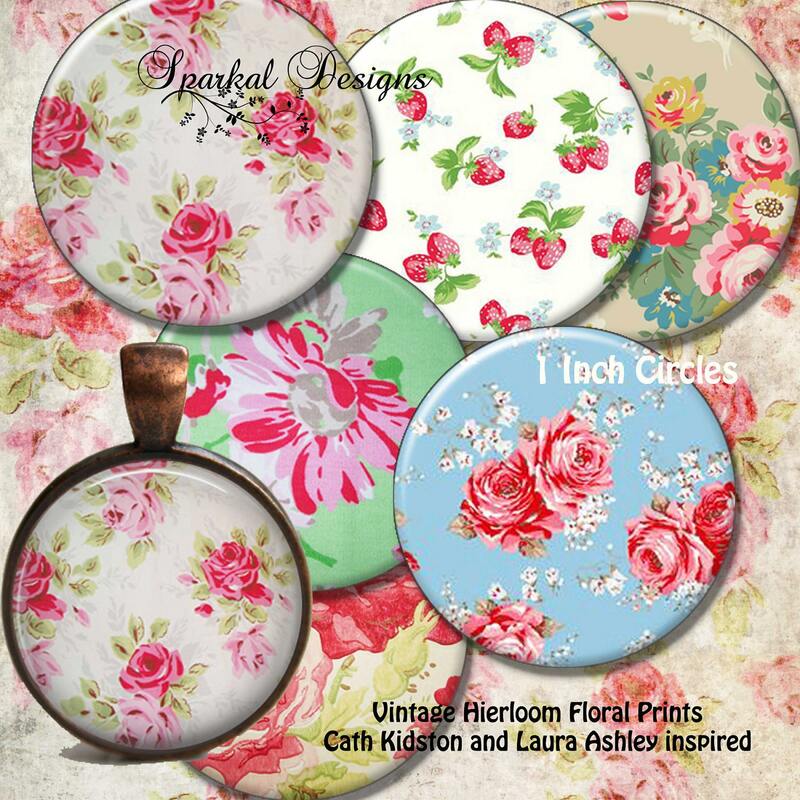 Fits the 1 inch glass tiles and pendant Trays. 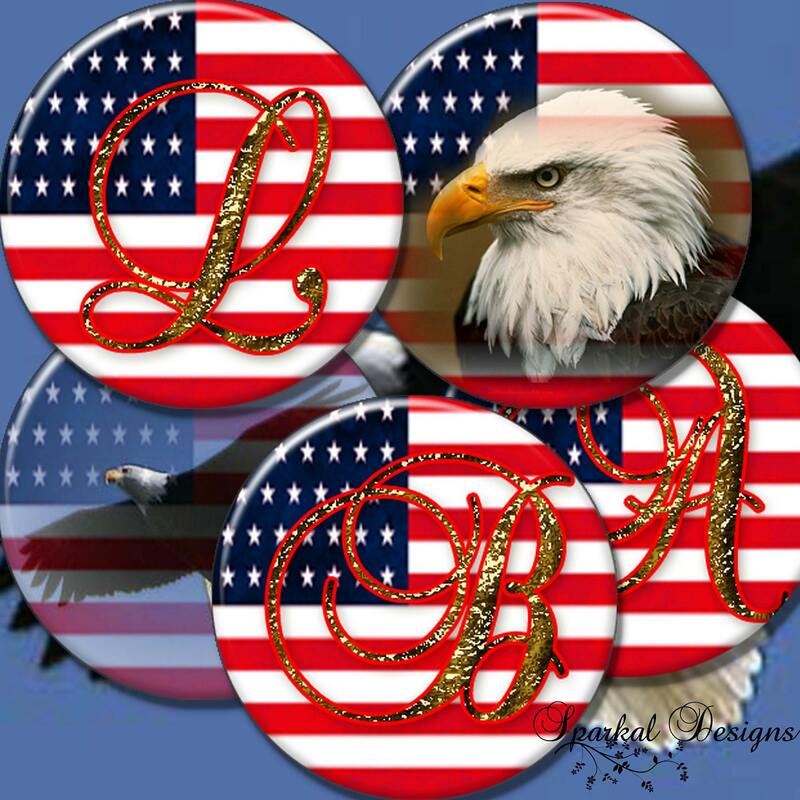 Create great Magnets easily ! 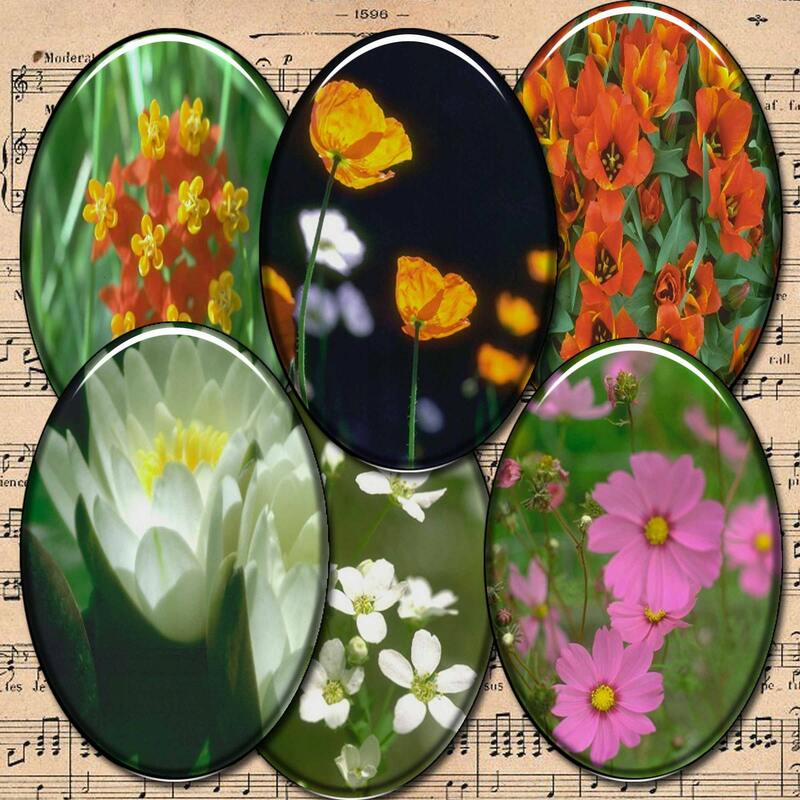 1 inch squares for glass tiles. 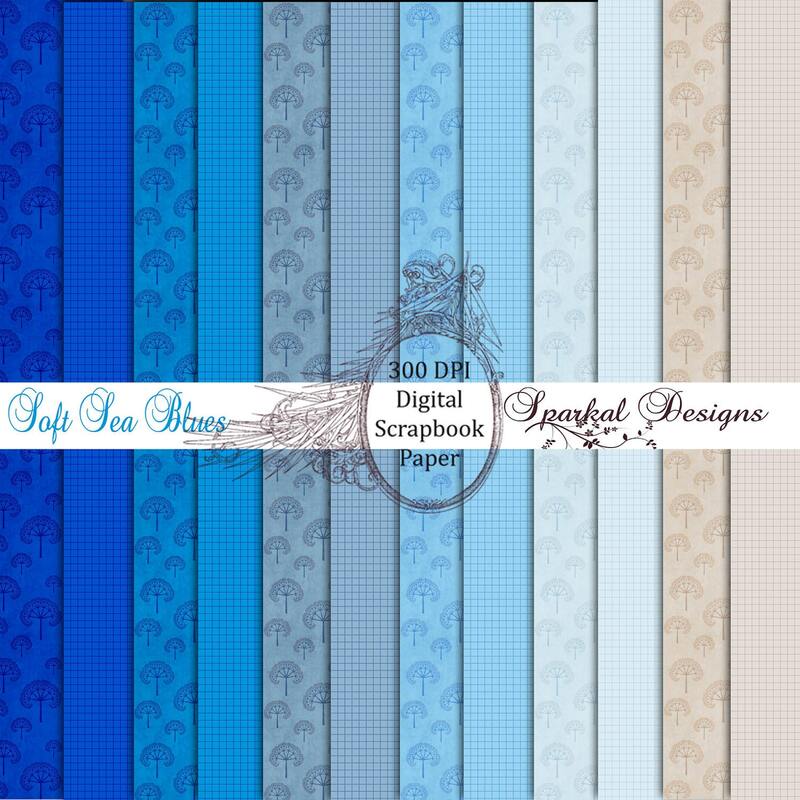 81/2 x 11 inch sheet. 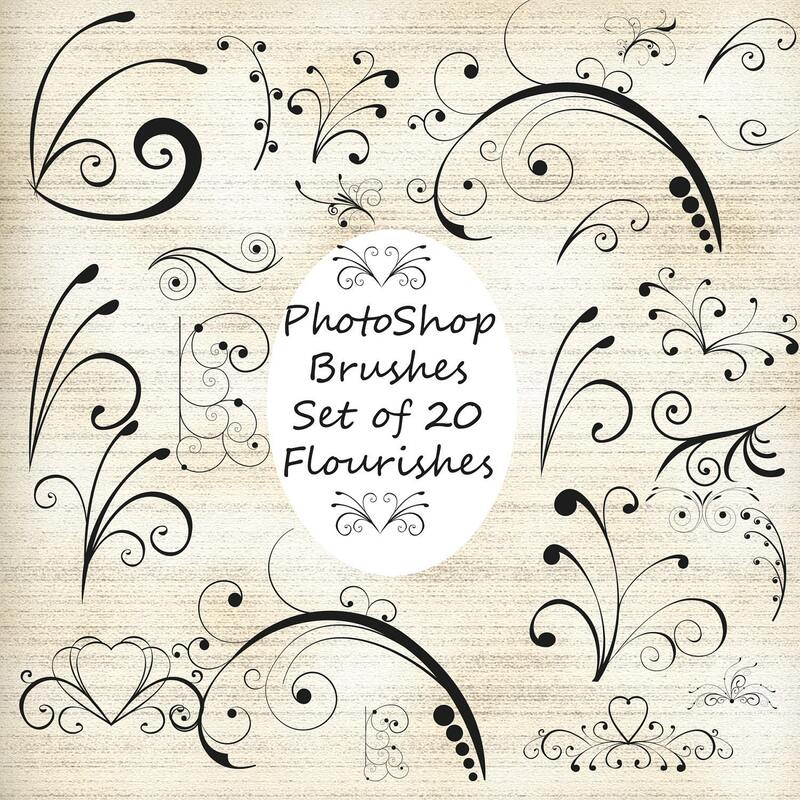 Brushes size range from 2000 to 2500 pixels. 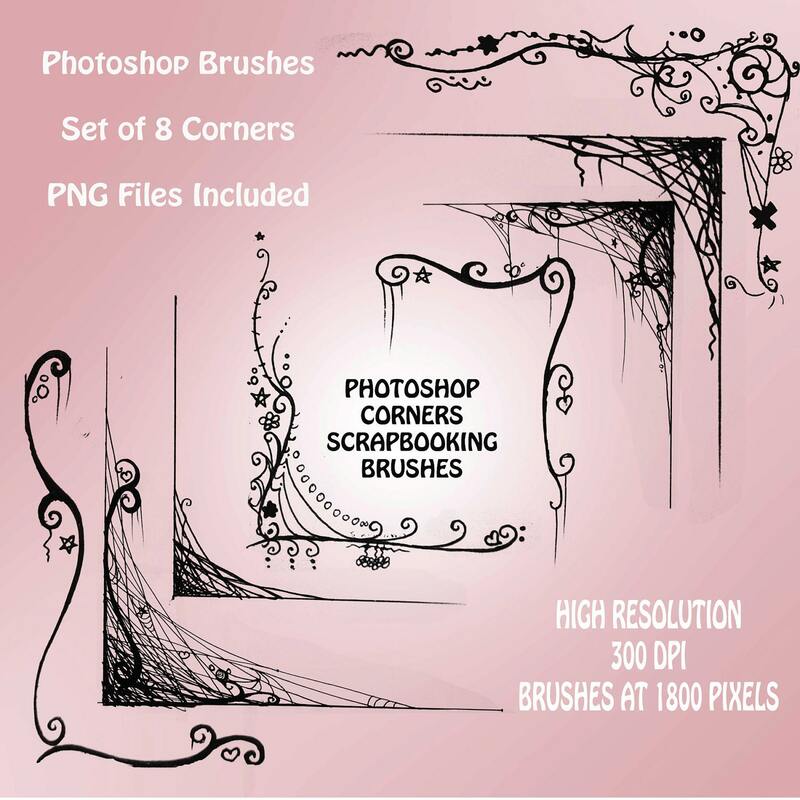 Brushes size range from 1500 to 2500 pixels. 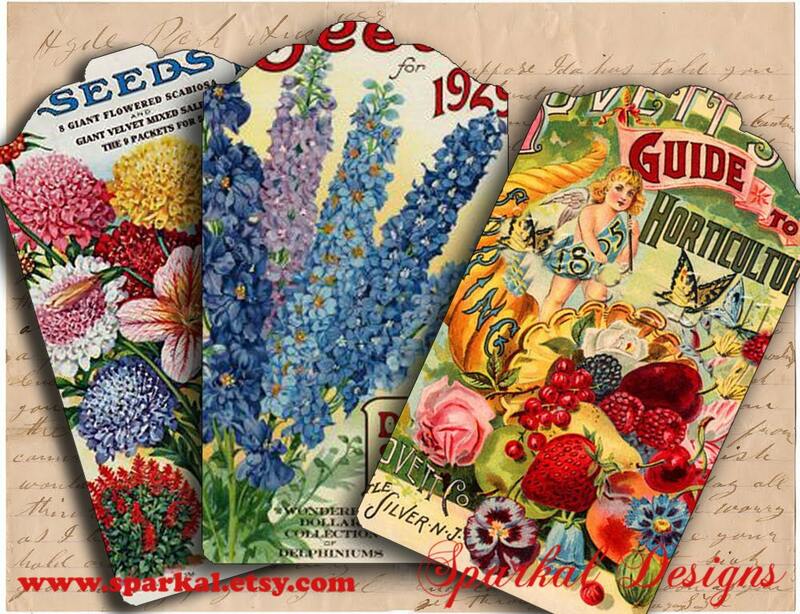 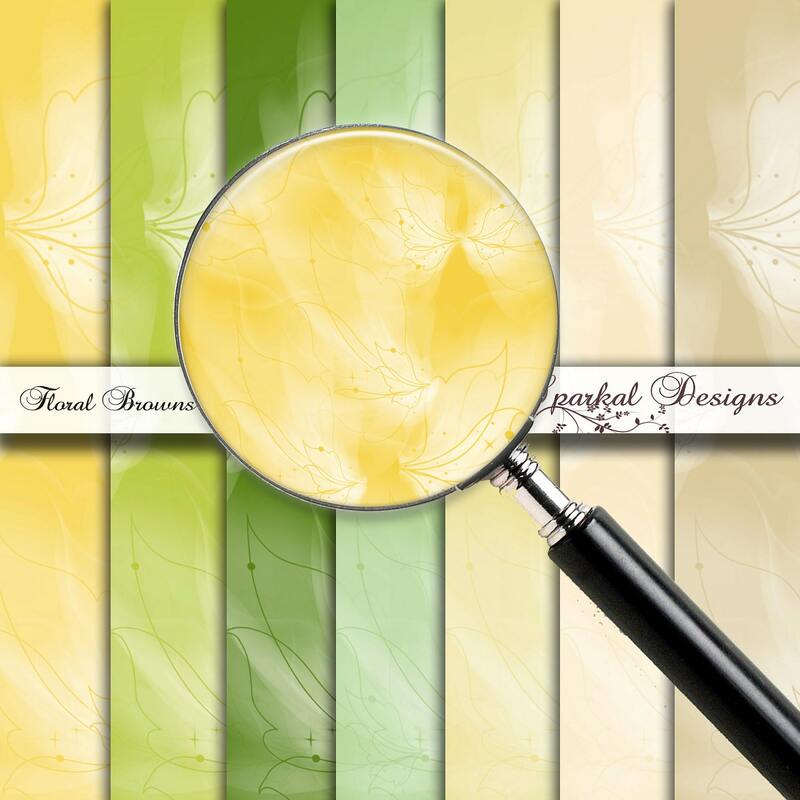 For Commercial or Personal Use ~ My Shop is Buy 3 Get 1 FREE ~SALE Digital Collage Sheets. 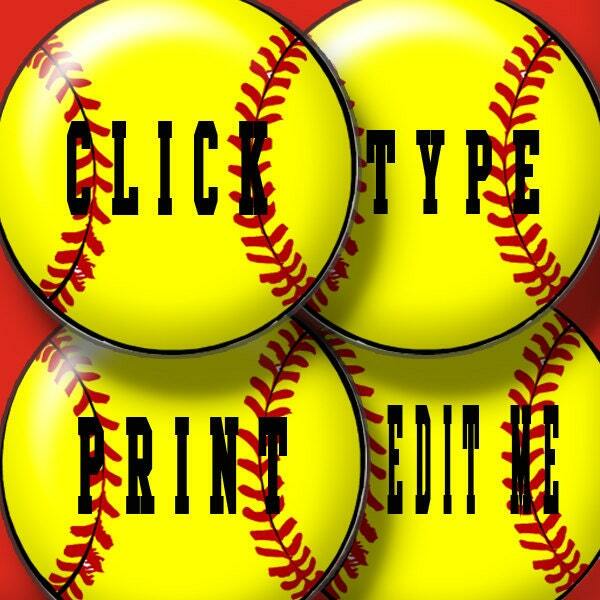 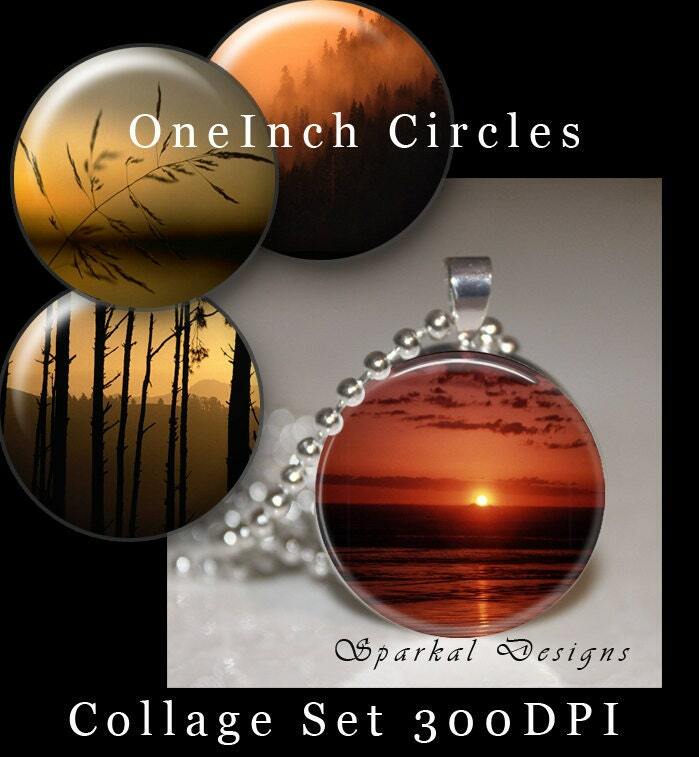 One Inch SOFTBALL Circles are vibrant and Editable with your own script. 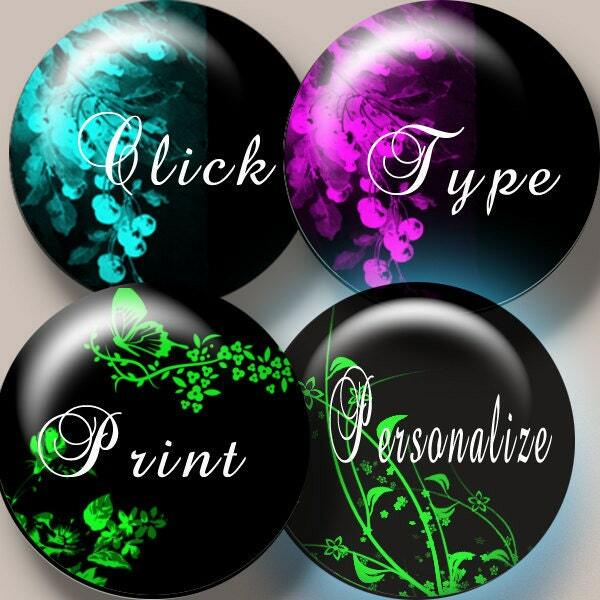 Use in pendants, bottle caps, pocket mirrors, wine charms, scrap-booking, magnets, hair clips, cake toppers....anything you can craft ! 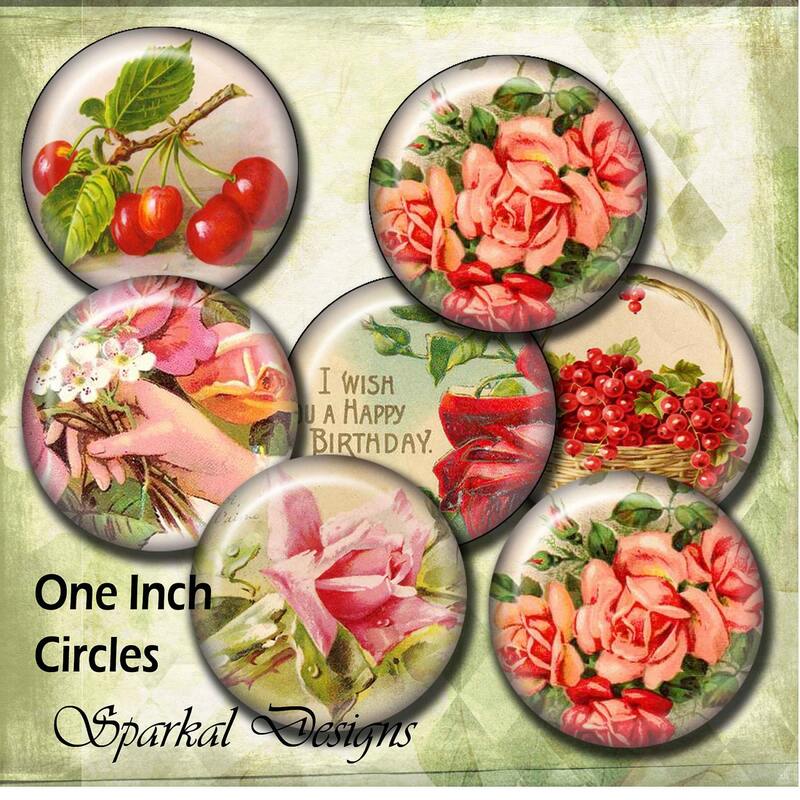 For Commercial or Personal Use ~ My Shop is Buy 3 Get 1 FREE ~Sale ~ Floral Oval 27 mm x 40 mm Digital Collage Sheet use for Pendants, Scrapbooking Cupcake Toppers Party Stickers . 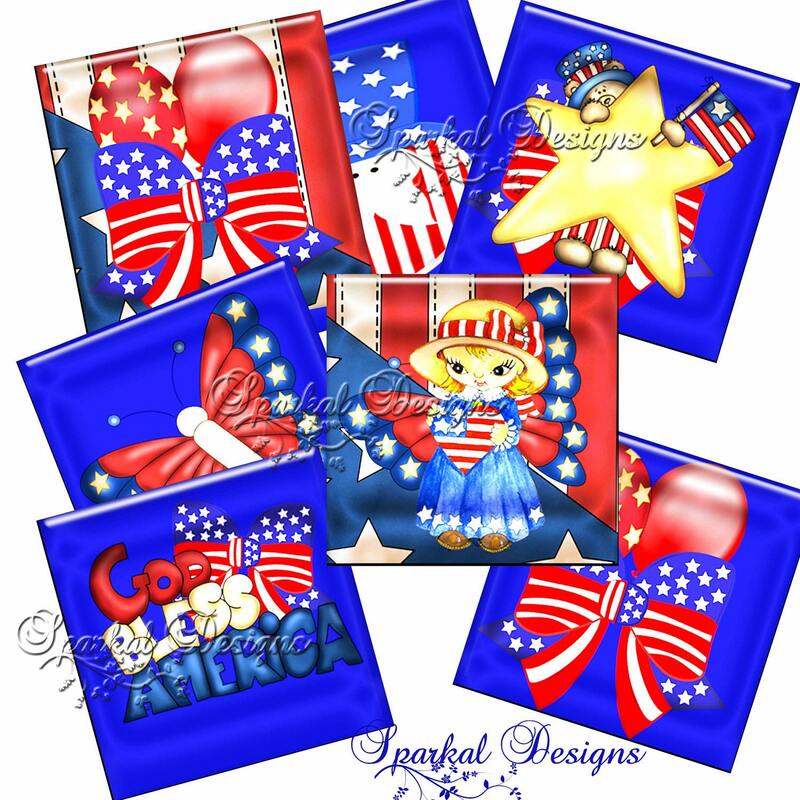 Old Fashioned Vintage 4th of July Tile images Digital Collage Sheet. 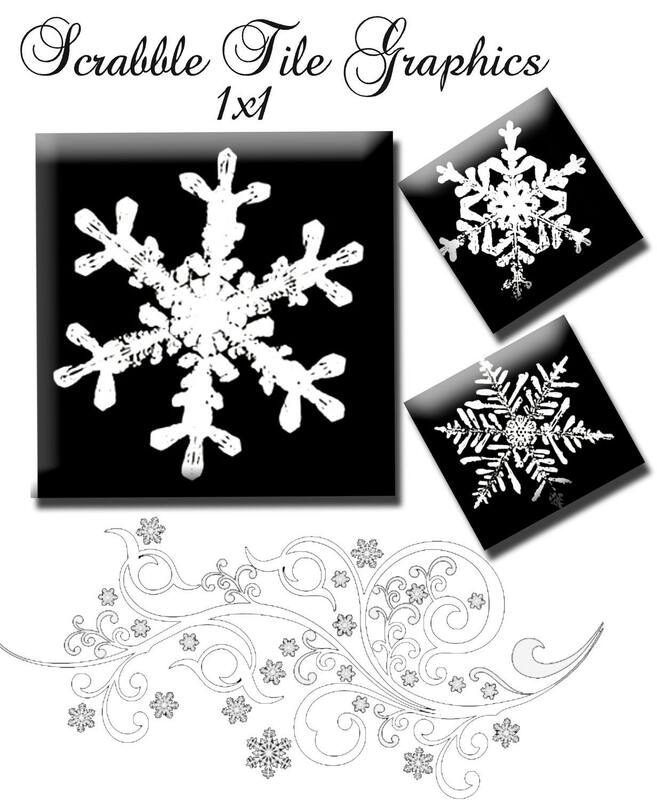 The Squares are 1 inch diameter, with a small bleed line for easy trimming. 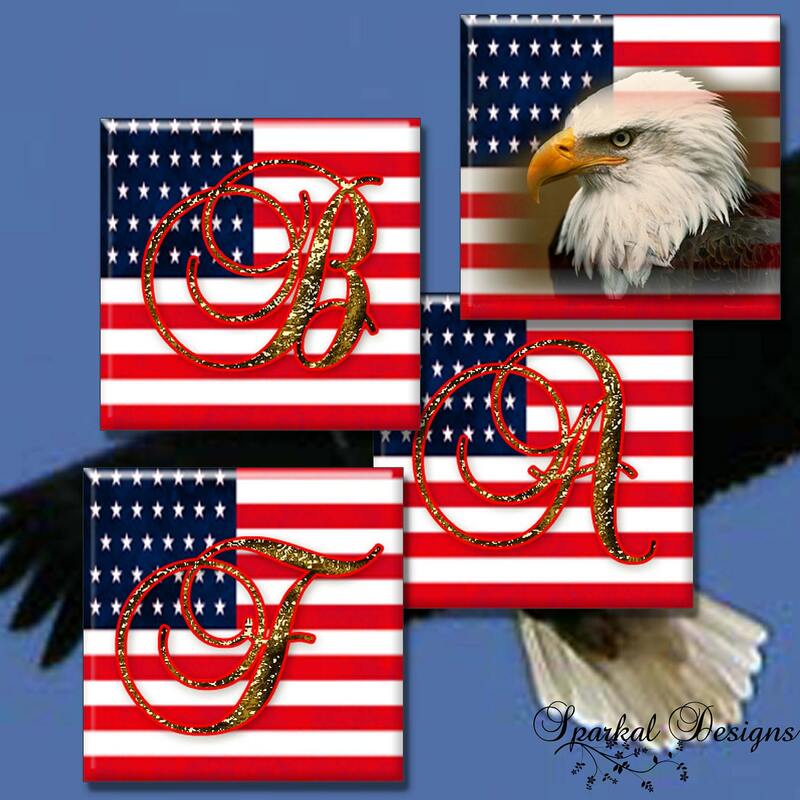 4th of July Special Price. 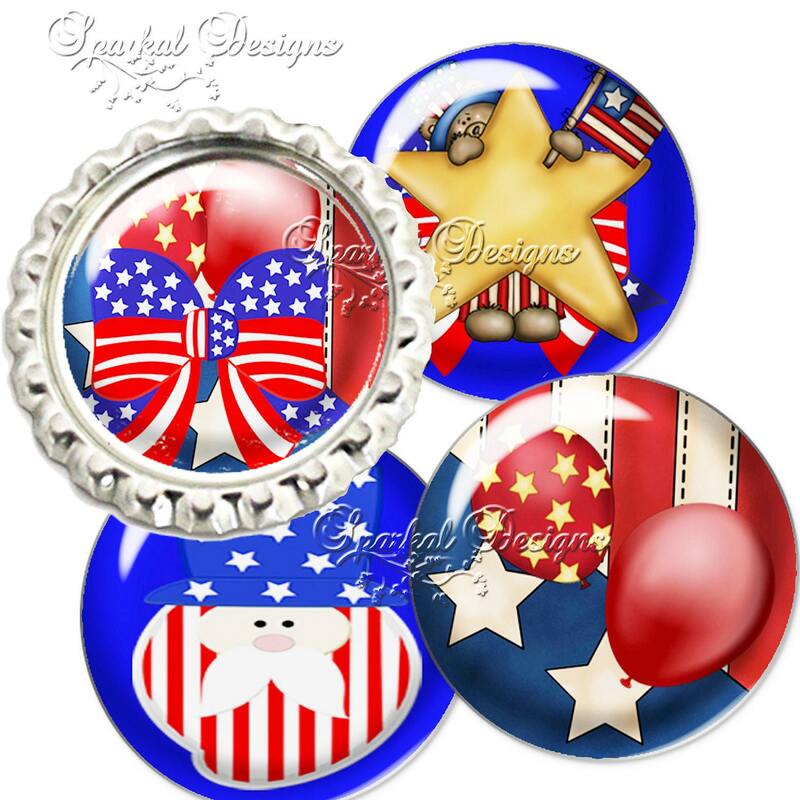 Old Fashioned Vintage 4th of July Bottle Cap images Digital Collage Sheet. 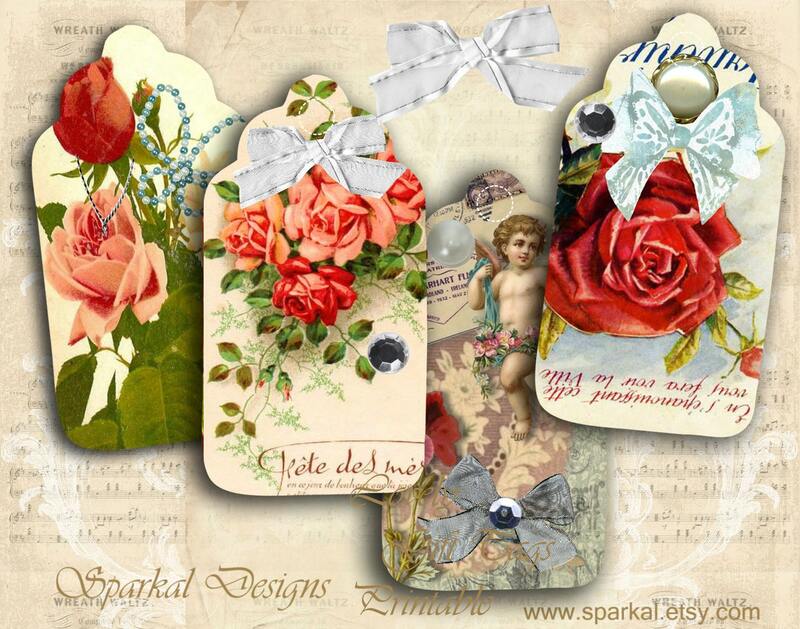 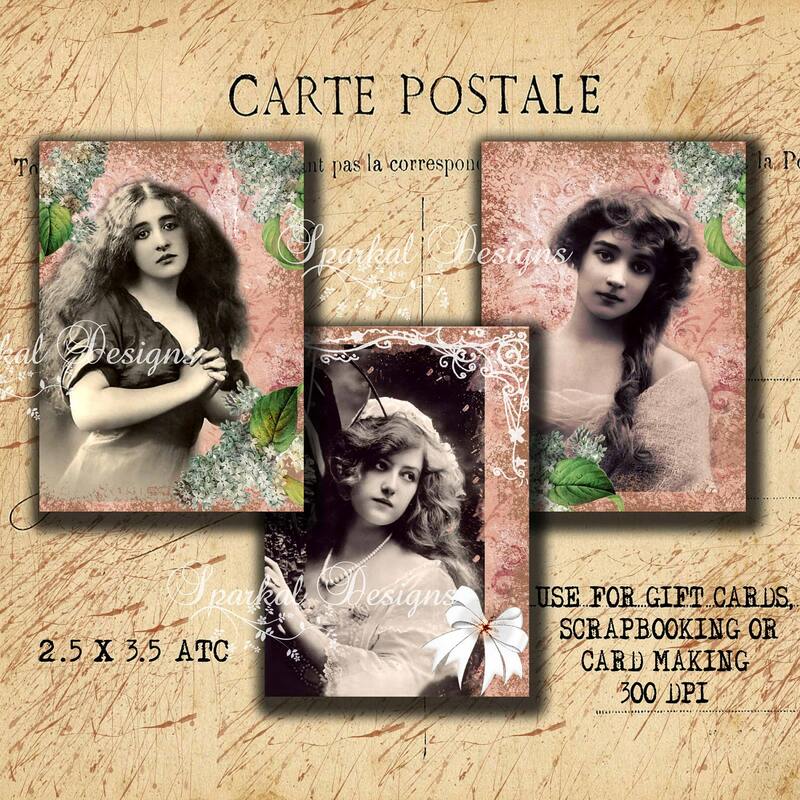 Old Fashioned Vintage Roses Digital Collage Sheet.